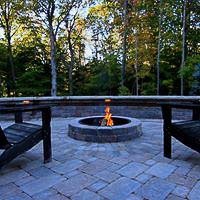 The clients are the heart and soul of our company. We strive to build long-lasting relationships with transparency, honesty and the fact that we create a bigger family with every project. 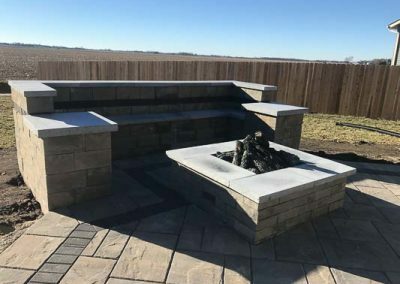 "This company does beautiful work, is great to work with, and has so many unique designs. 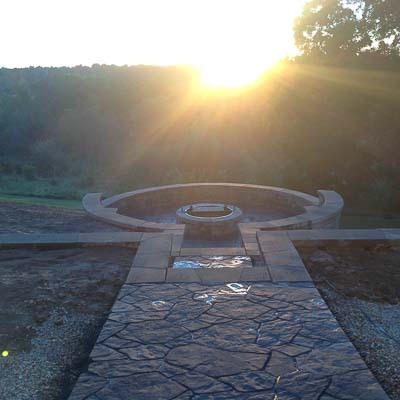 They and their employees do the best work I've seen by far. " 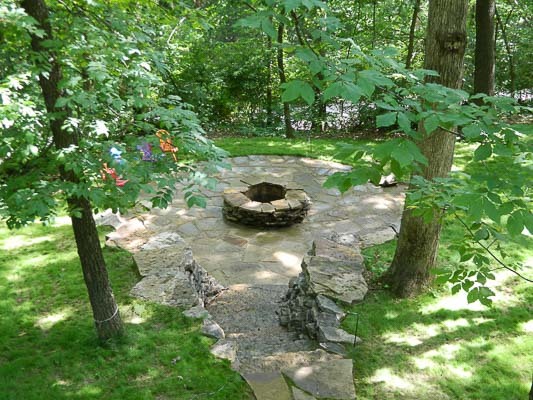 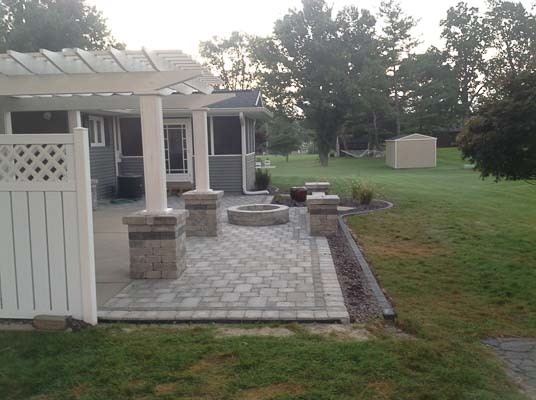 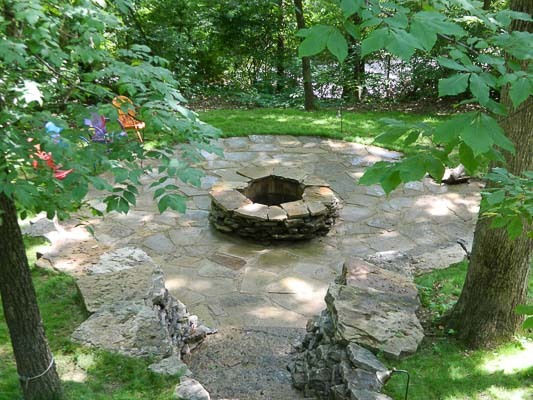 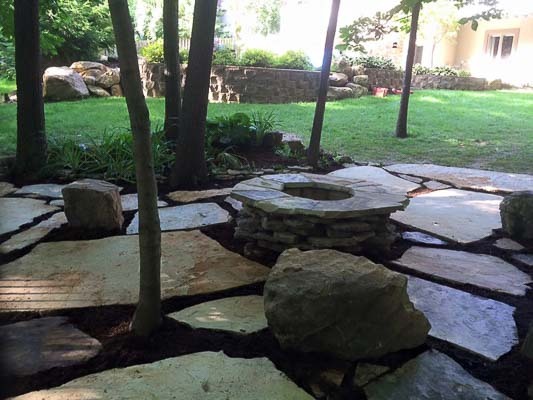 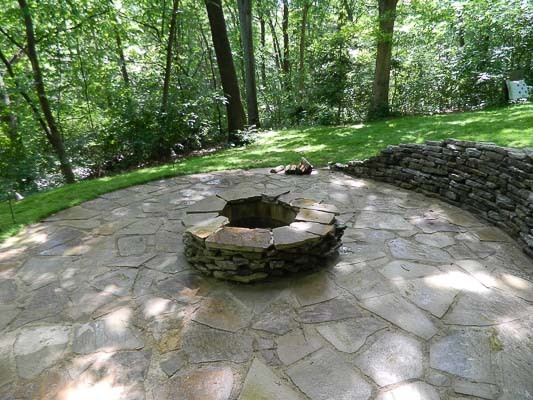 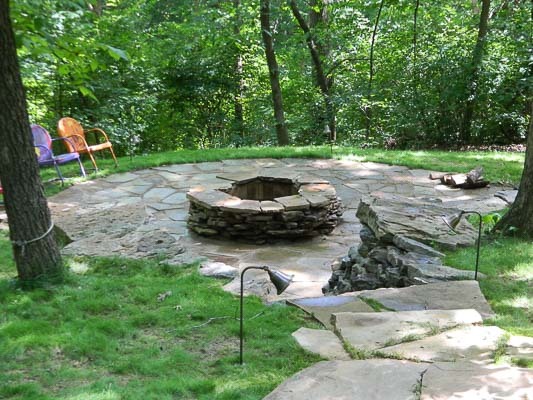 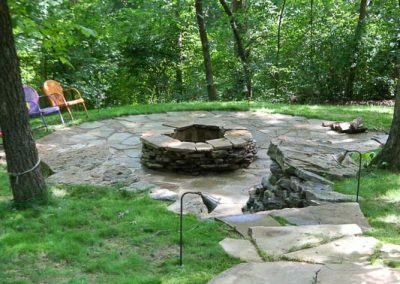 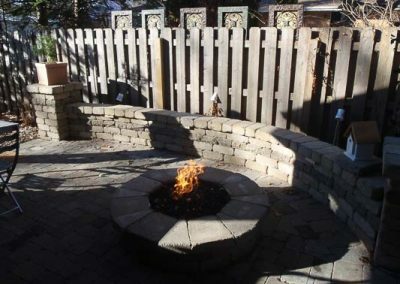 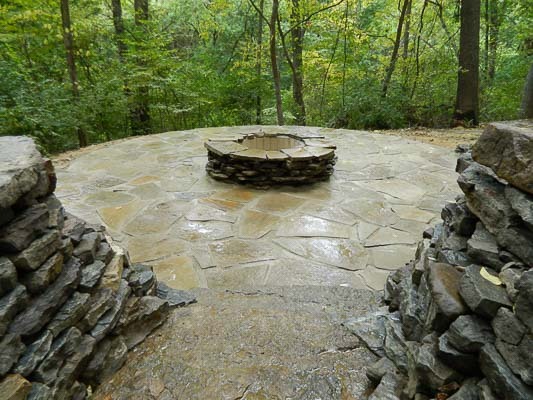 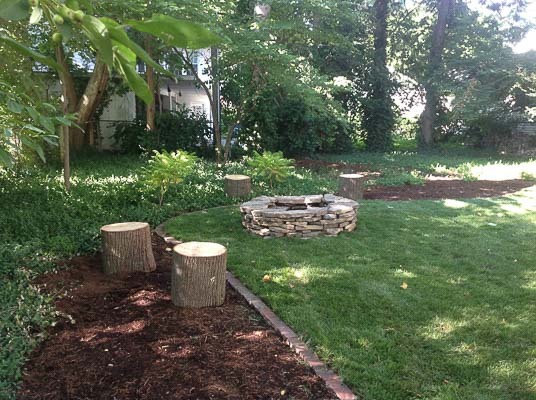 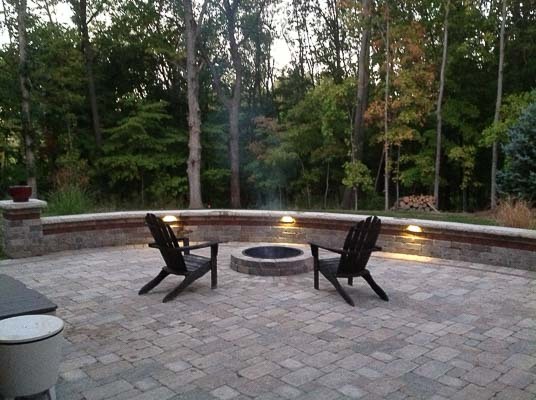 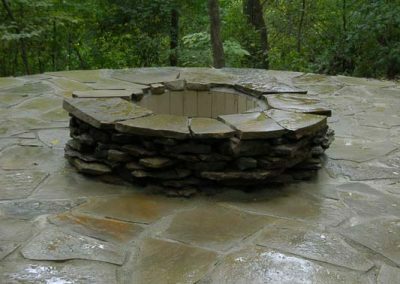 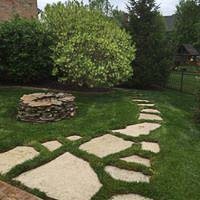 "Exceptionally creative landscape design, great implementation! 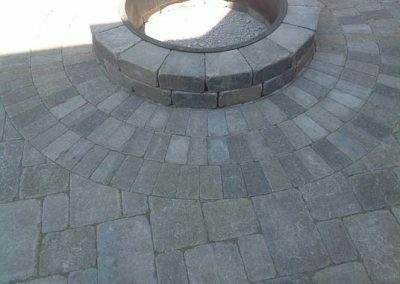 Wonderful company to work with. 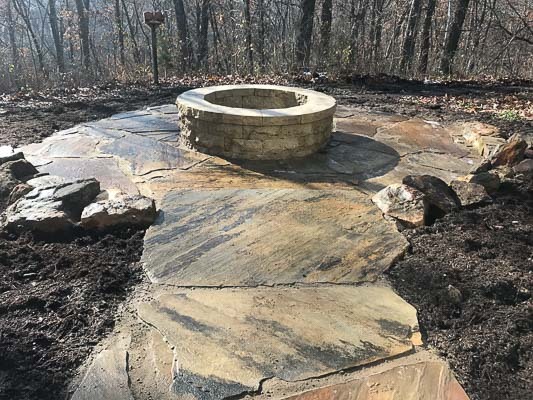 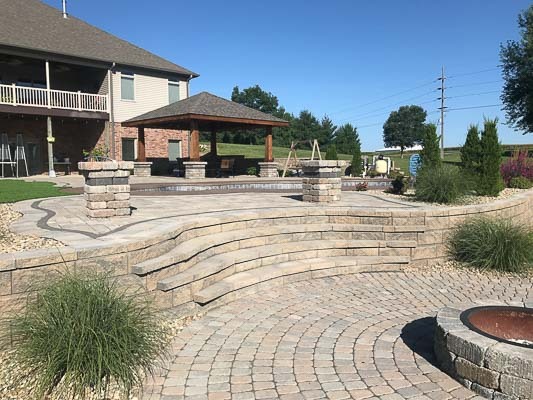 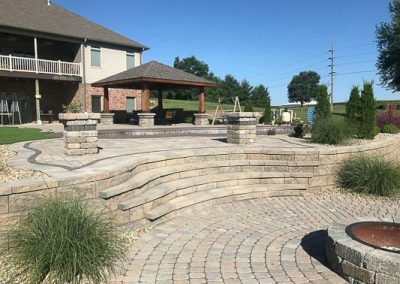 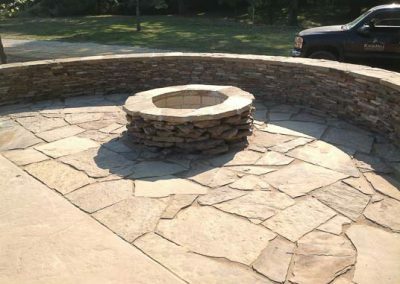 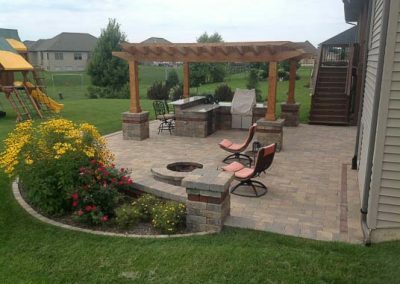 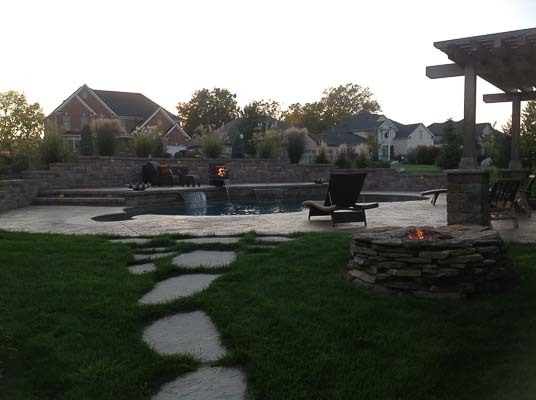 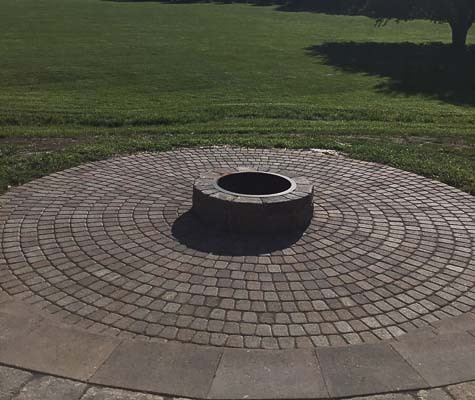 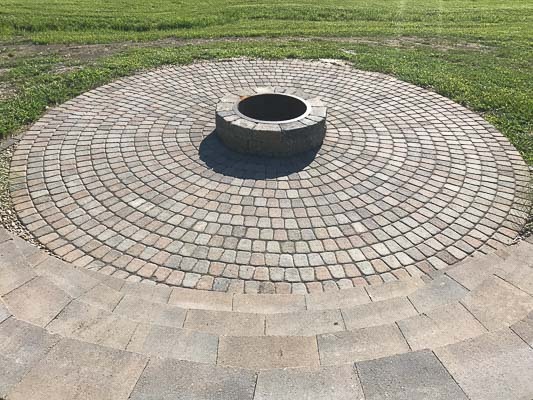 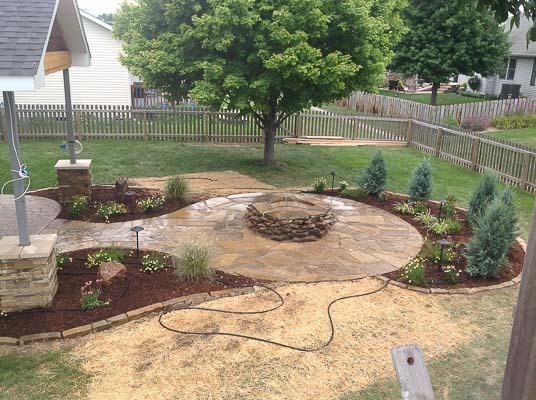 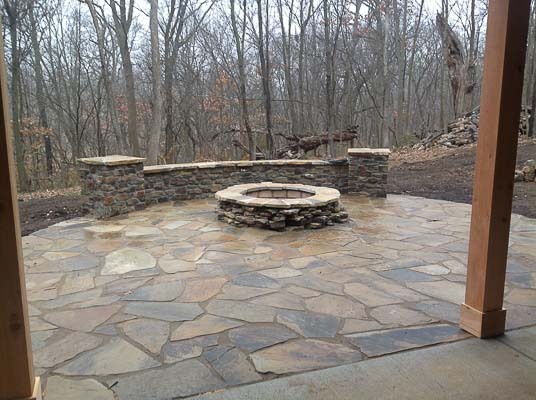 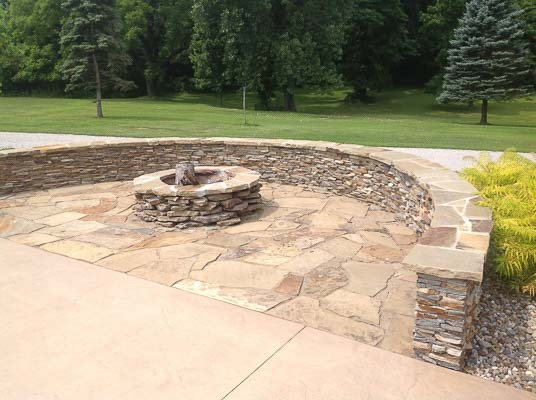 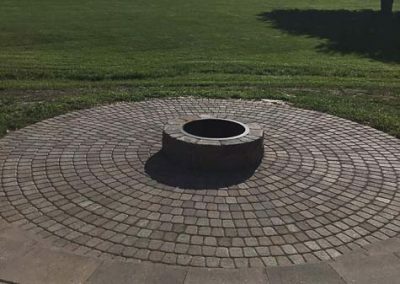 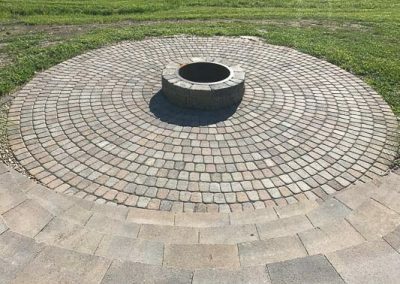 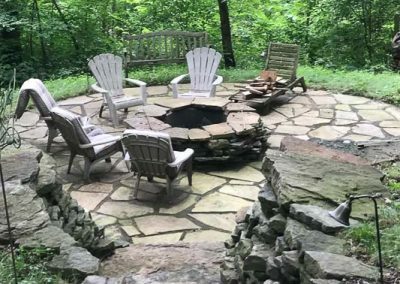 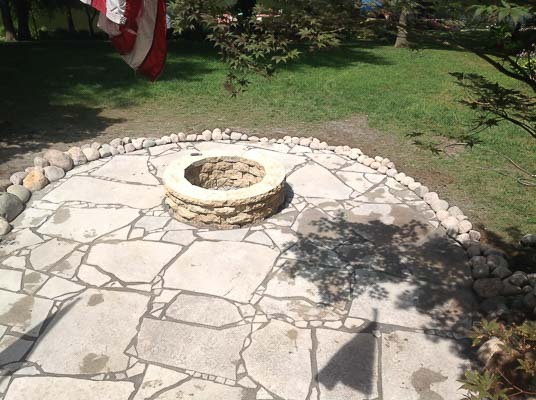 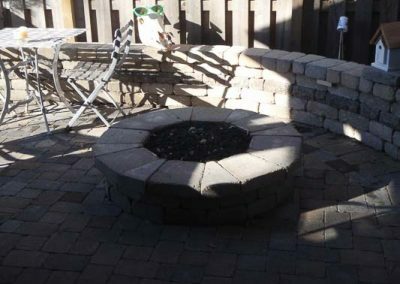 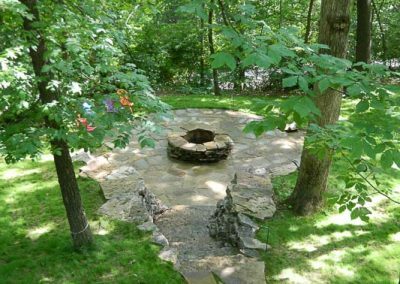 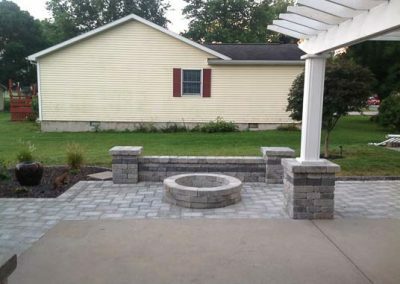 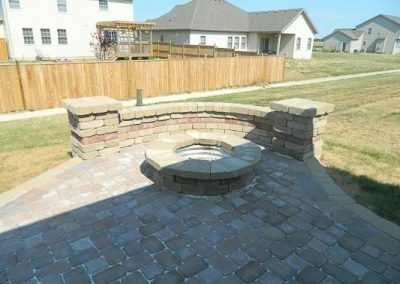 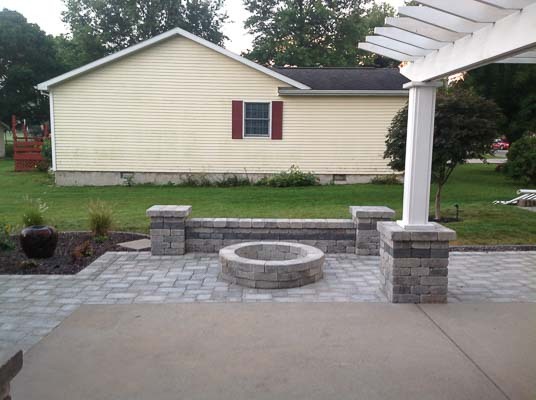 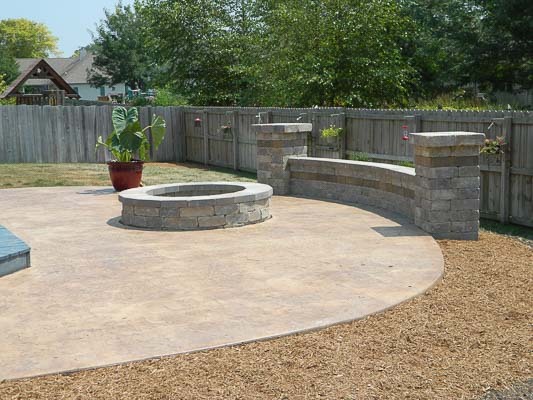 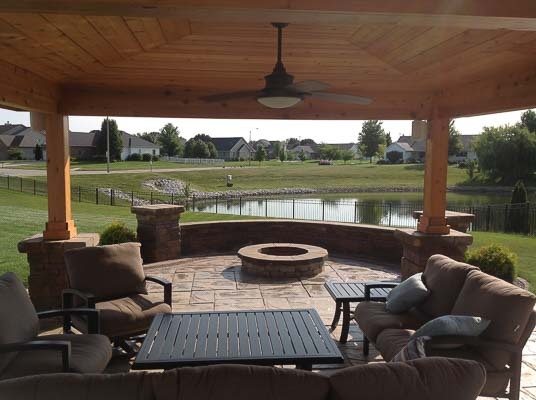 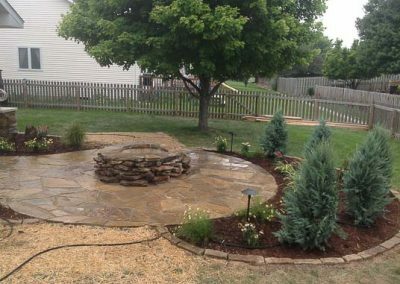 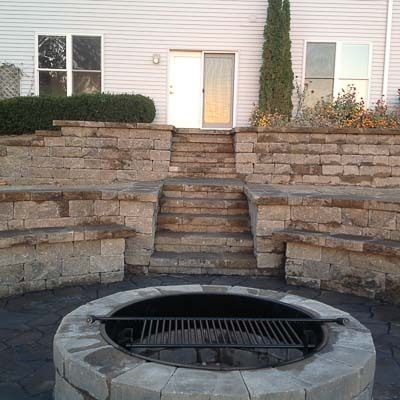 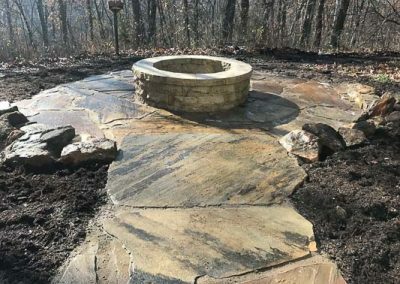 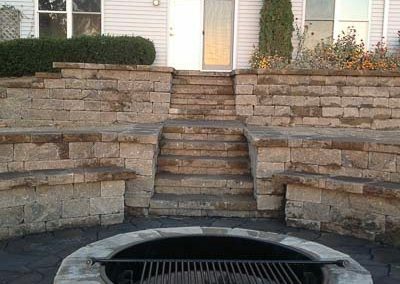 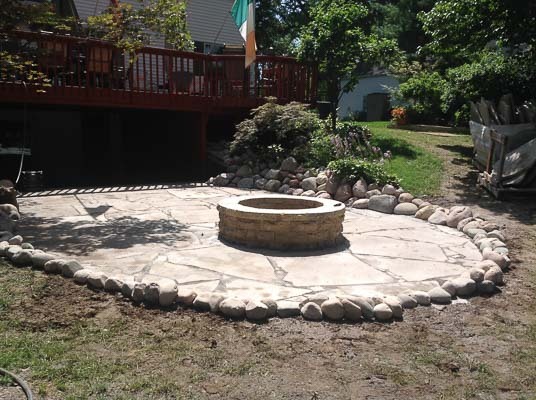 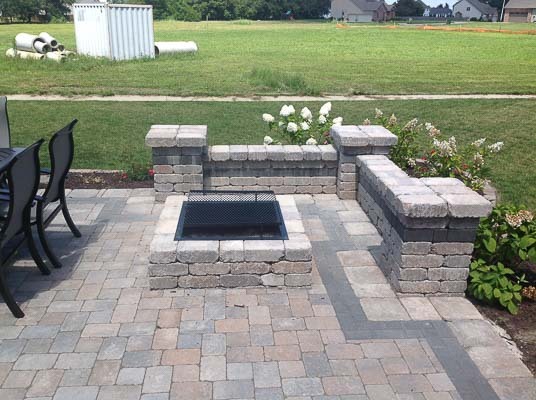 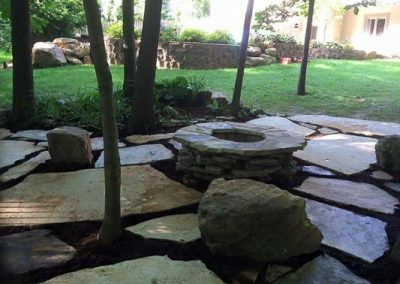 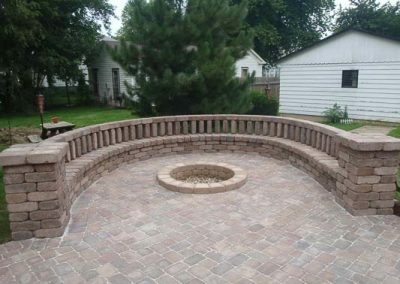 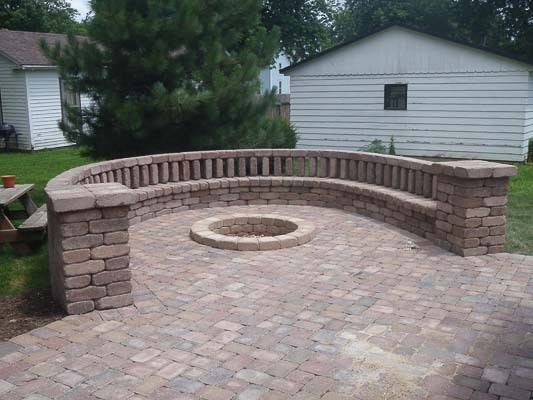 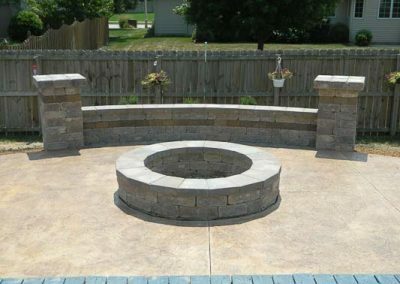 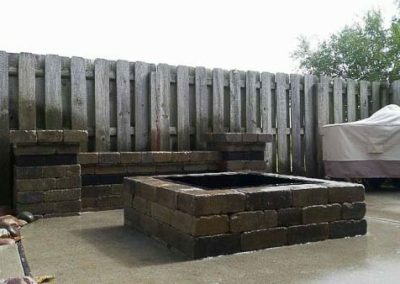 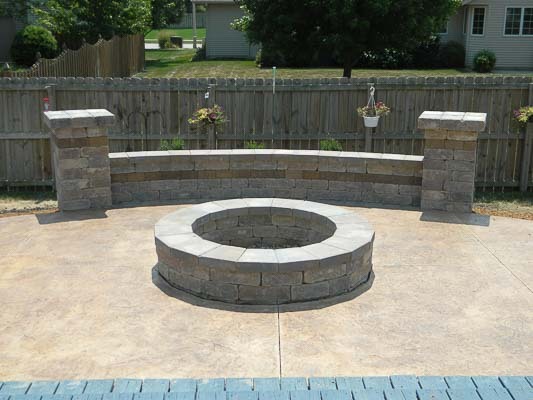 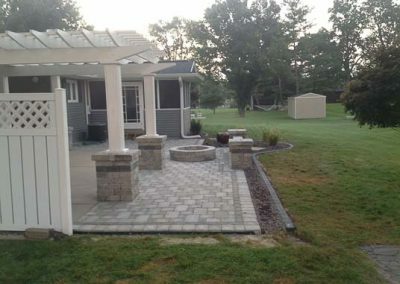 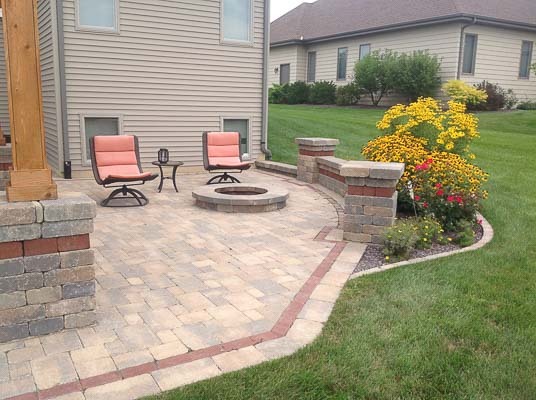 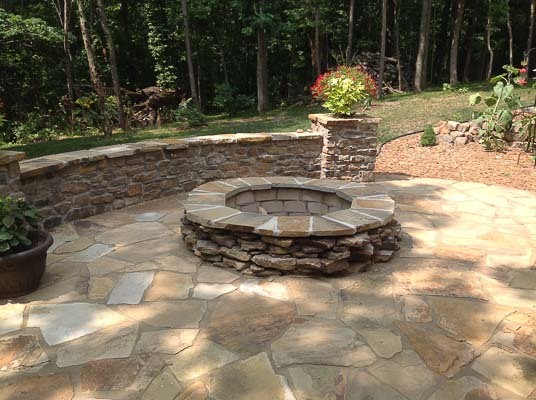 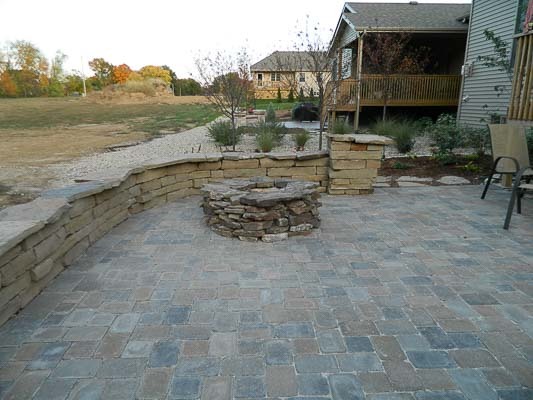 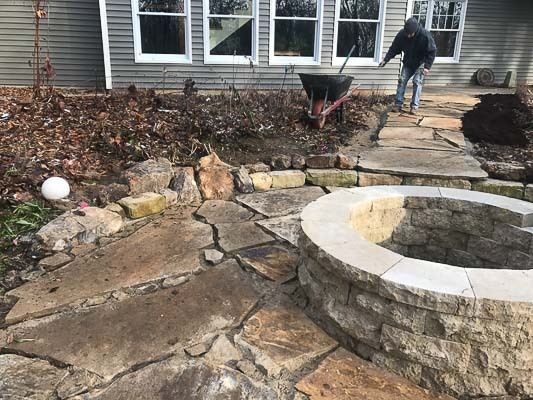 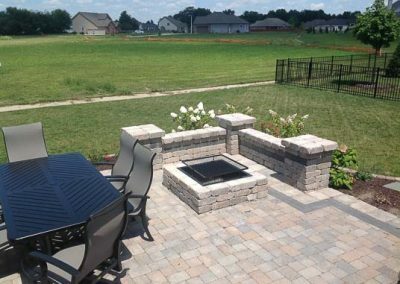 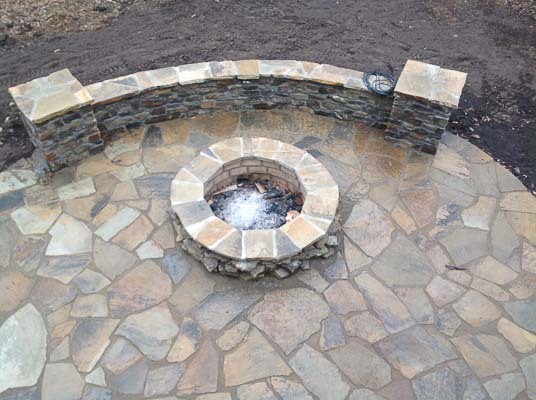 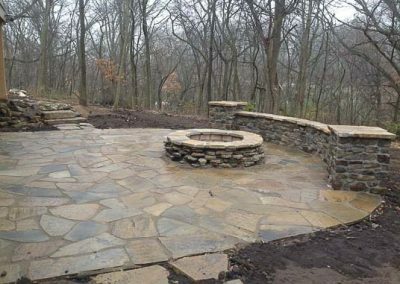 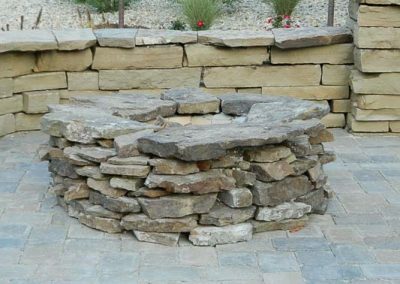 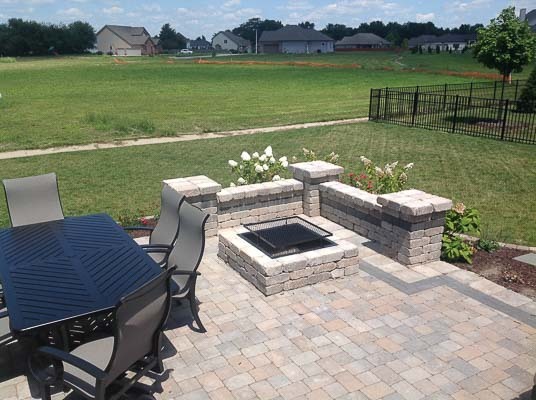 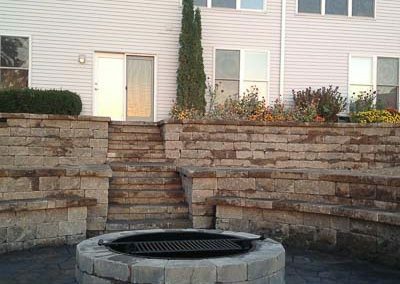 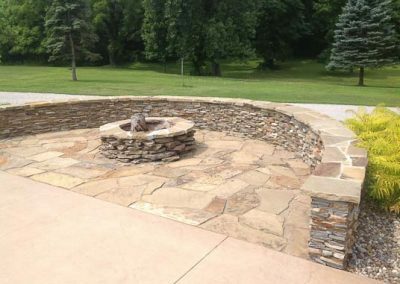 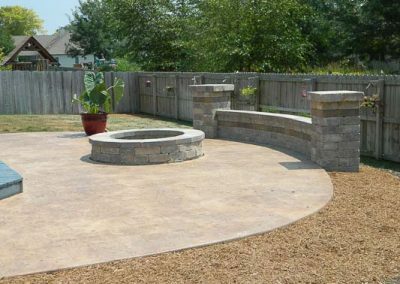 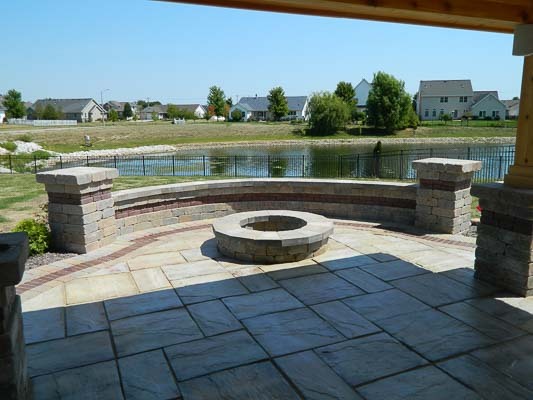 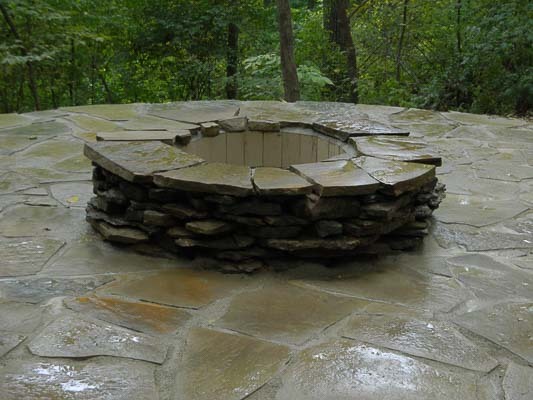 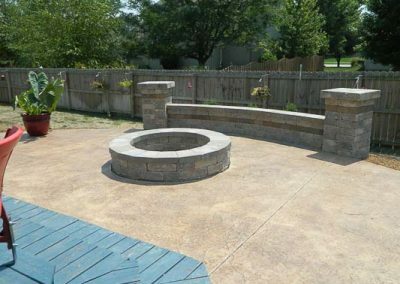 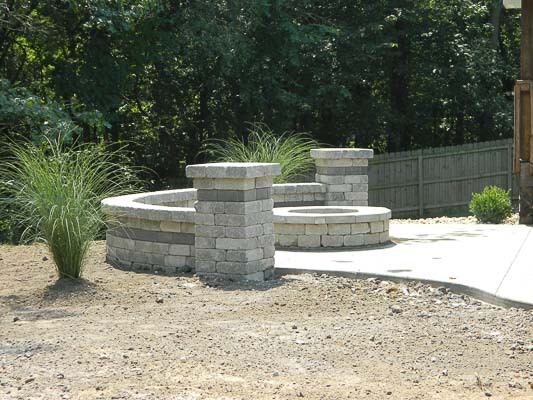 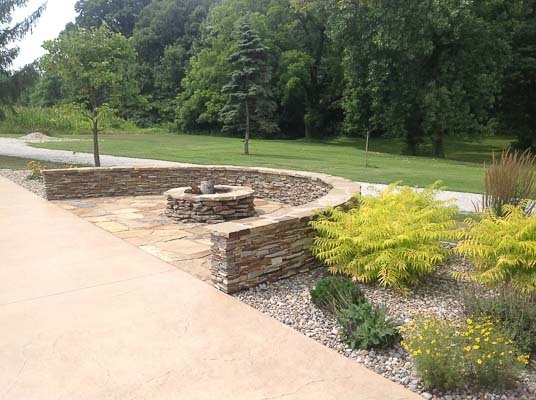 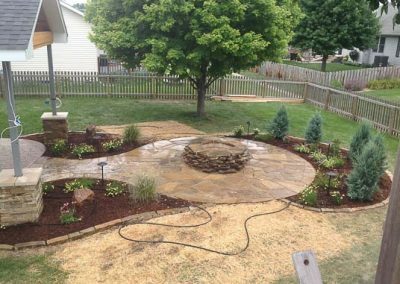 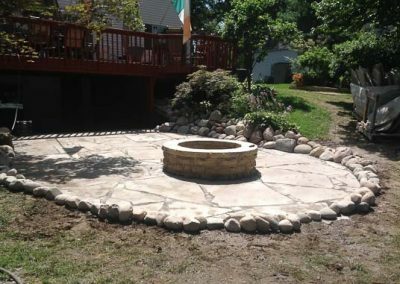 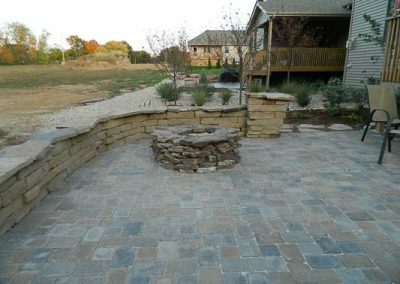 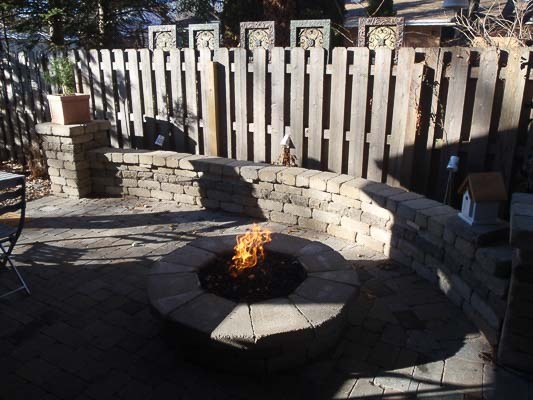 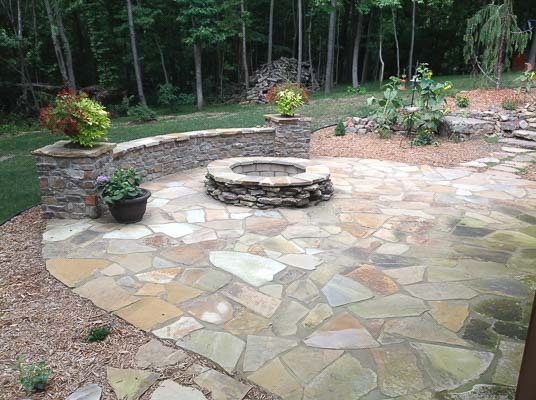 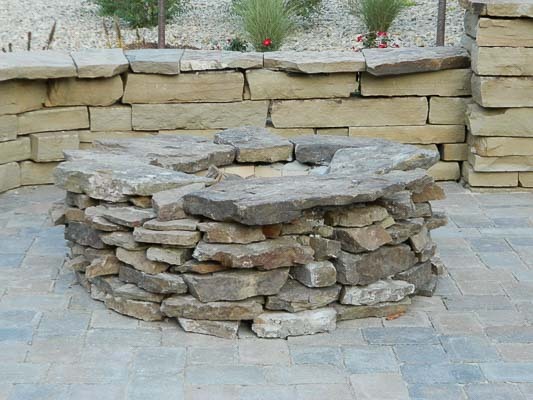 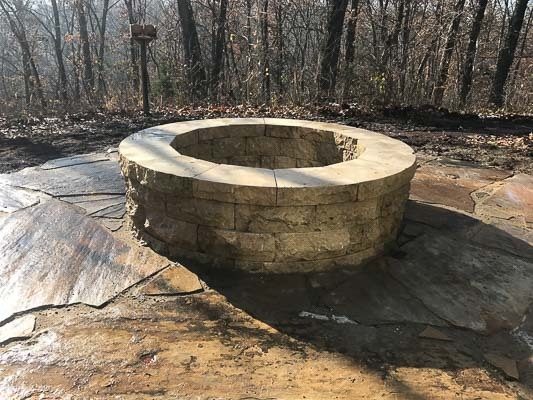 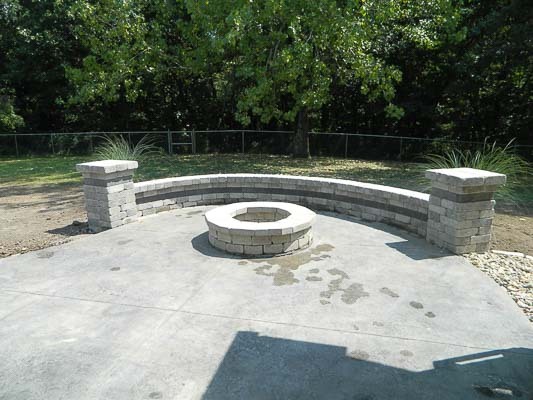 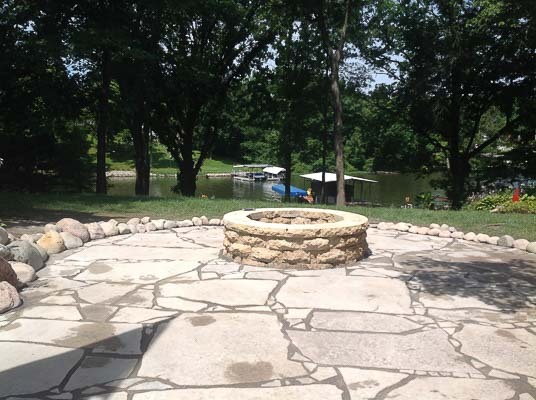 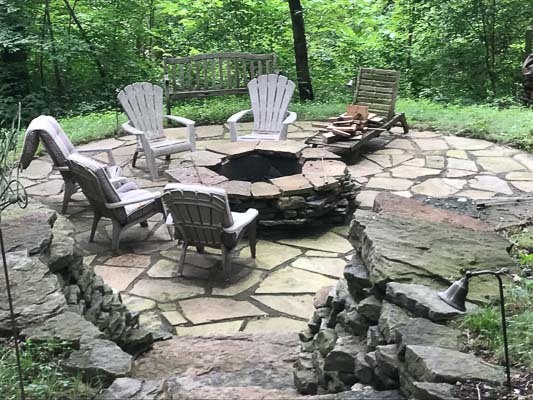 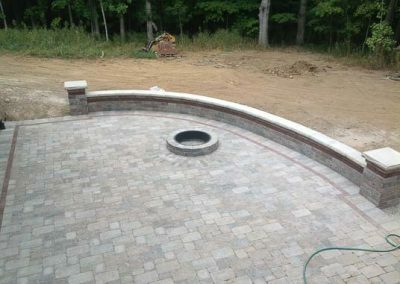 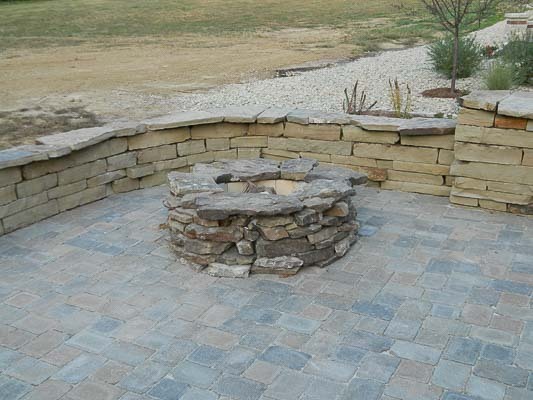 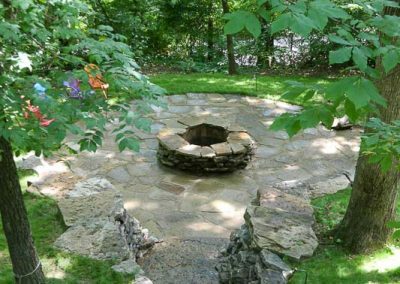 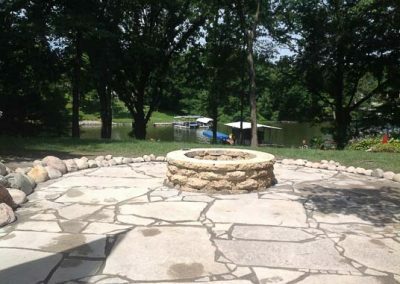 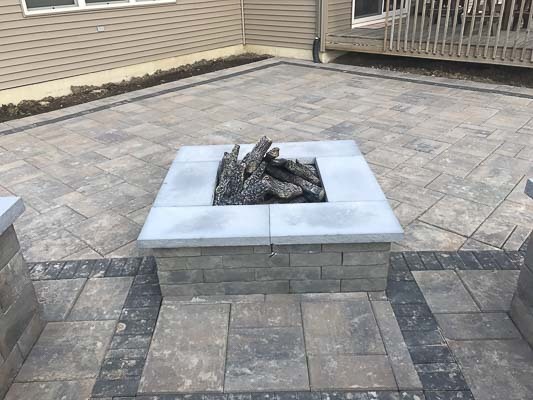 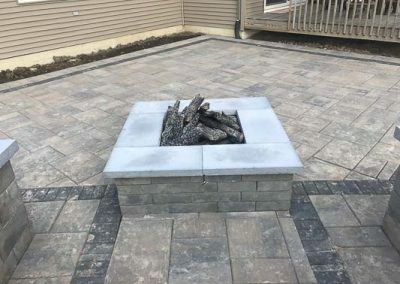 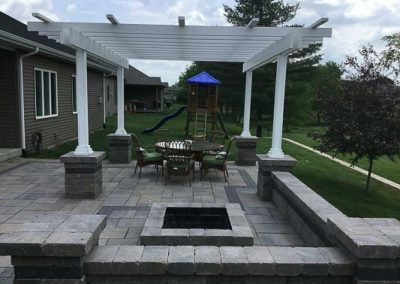 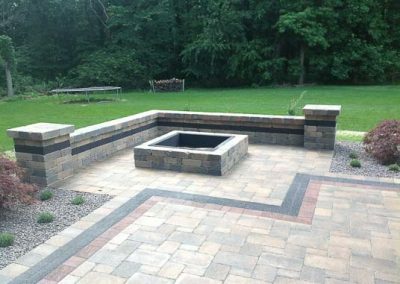 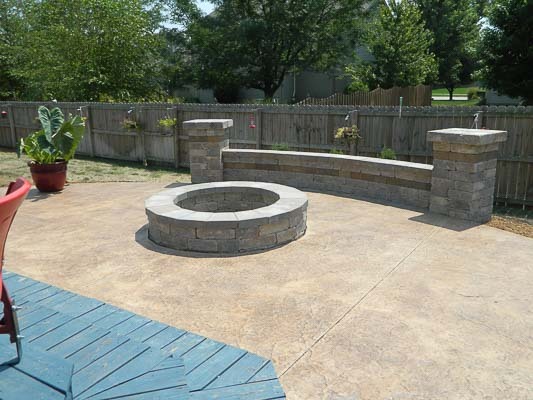 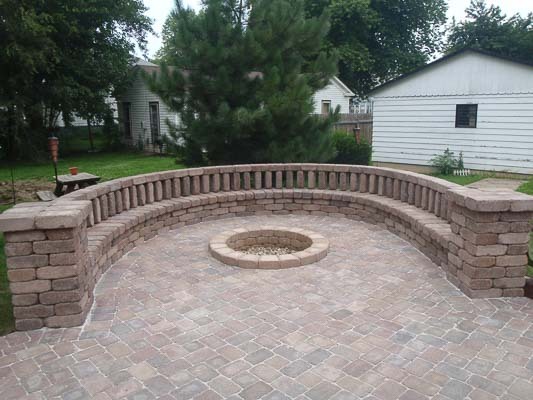 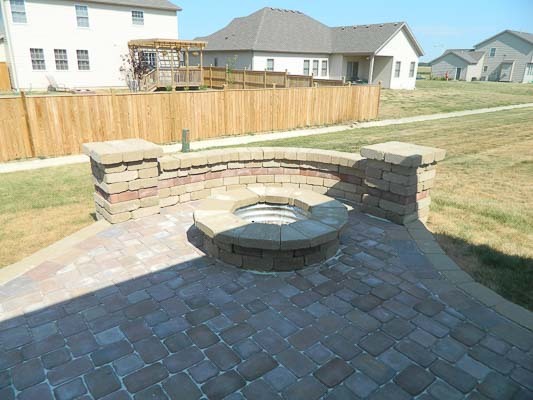 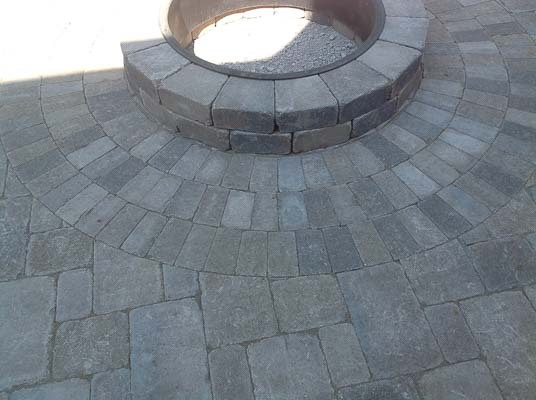 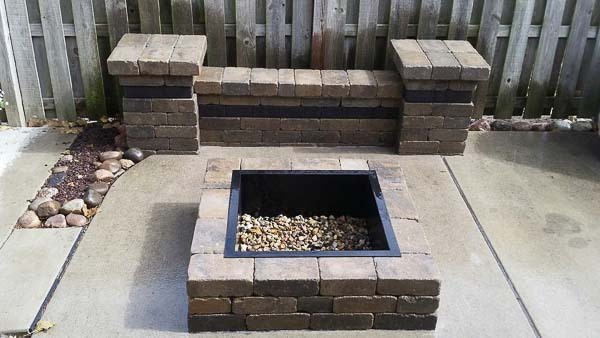 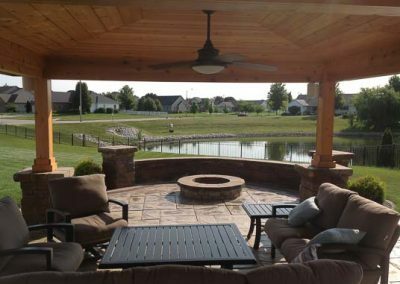 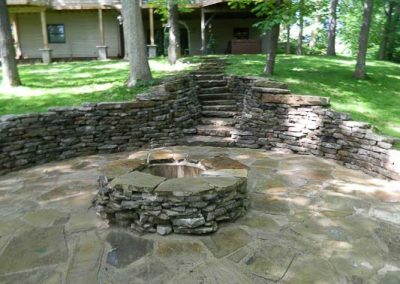 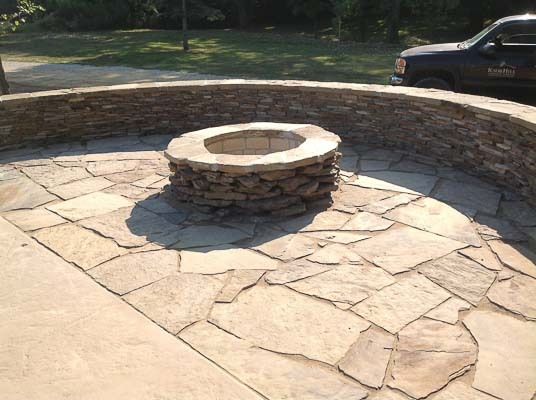 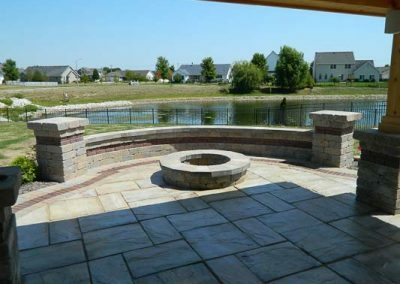 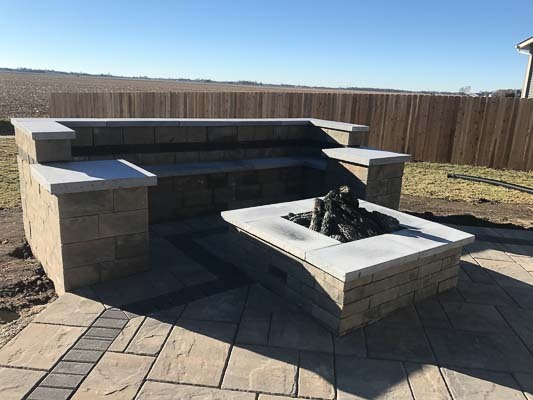 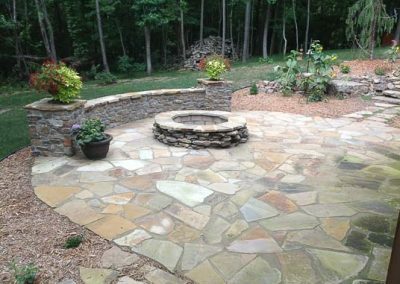 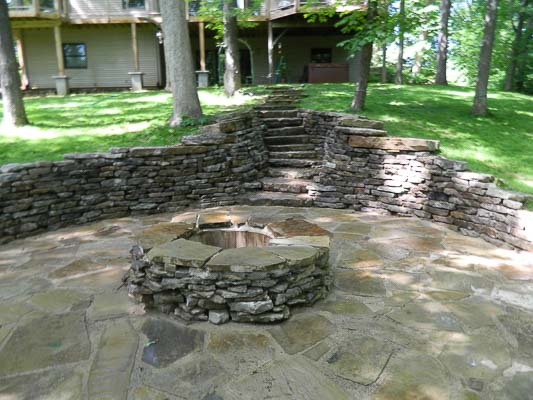 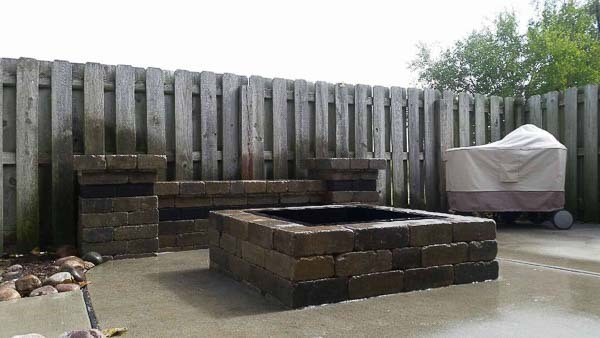 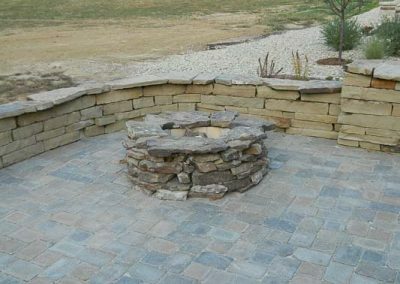 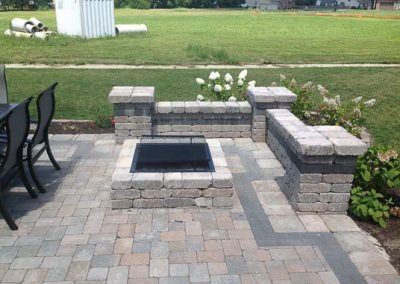 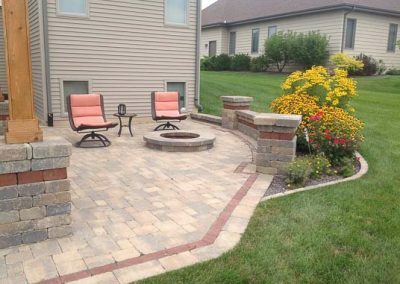 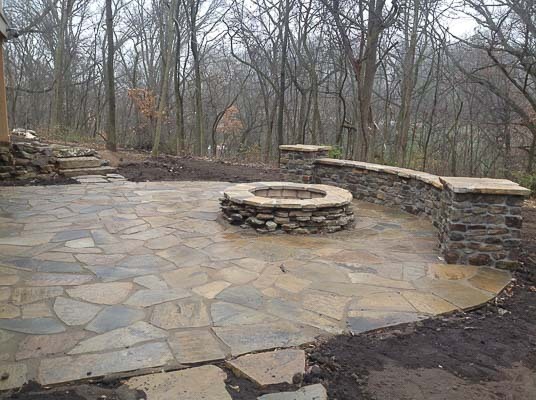 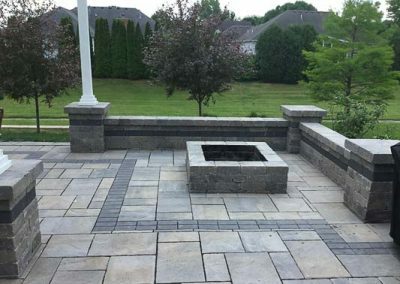 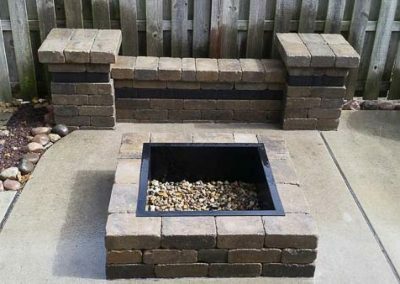 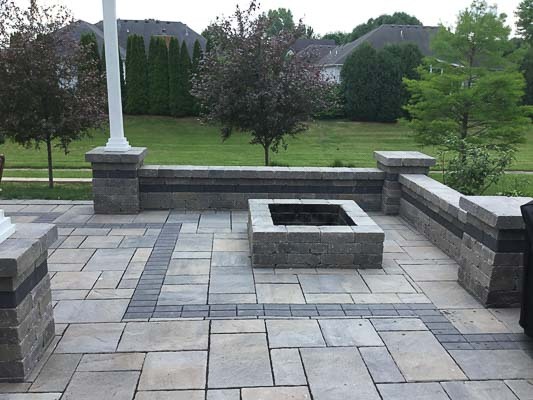 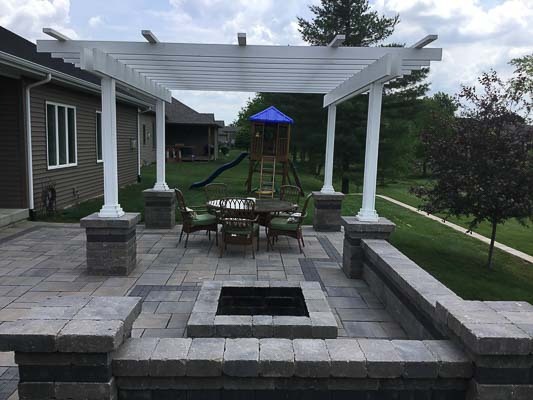 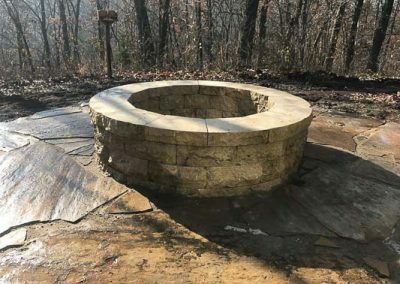 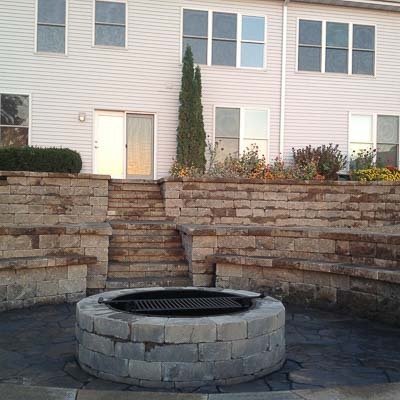 I highly recommend Knob Hill Landscape Co."
Knob Hill Landscape Company is the premier landscaping service in Central Illinois. 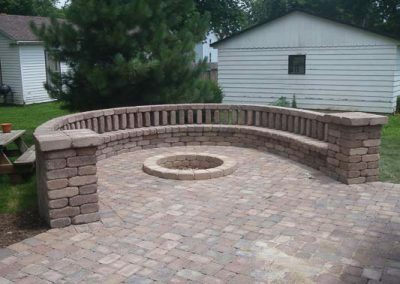 Let us be a part of your vision. 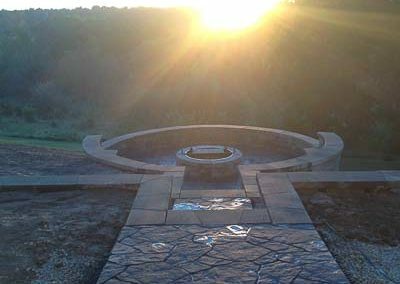 Want to hear more about promotions and special events?